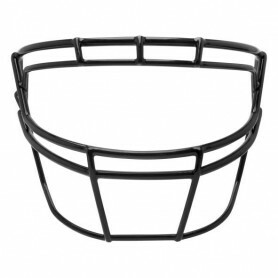 Football America stocks high quality youth and adult football helmets from Schutt, Adams, Rawlings, and Nike. 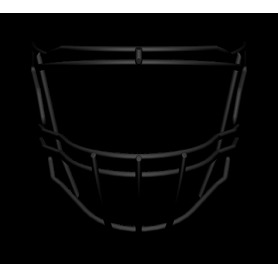 Football America offers the most cutting edge, comfortable, lightweight and durable helmets in the market at affordable prices. 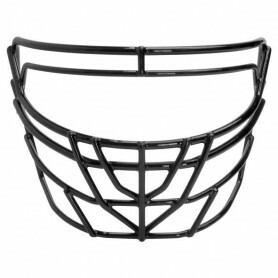 These facemasks also fit Schutt Vengeance helmets. 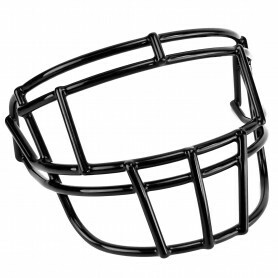 Titanium Mask for Schutt Q10 for Med and Large Sizes. 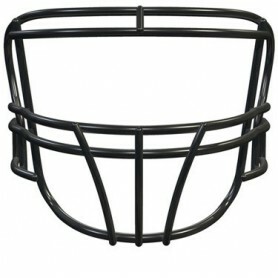 XL use Schutt Z10 masks. 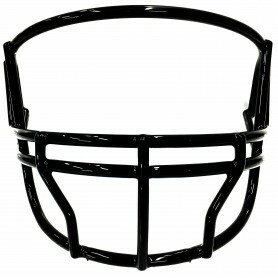 These facemasks will fit the Riddell Speed Icon, Riddell Speed and Riddell Foundation helmets. 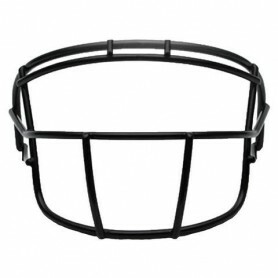 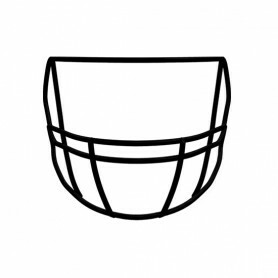 They require the S-Bar HS4 Quick Release Kit (Part Number: R455914) to attach to the Riddell Speed and Riddell Foundation helmet, sold seperately. 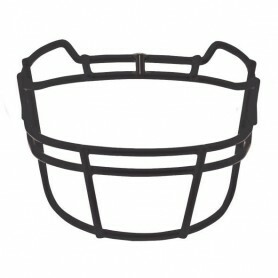 Speed Icon comes with the correct fixing kit when purchased new.